In a difficult economic climate, it’s easy to understand why some of your customers might be brimming with angst. 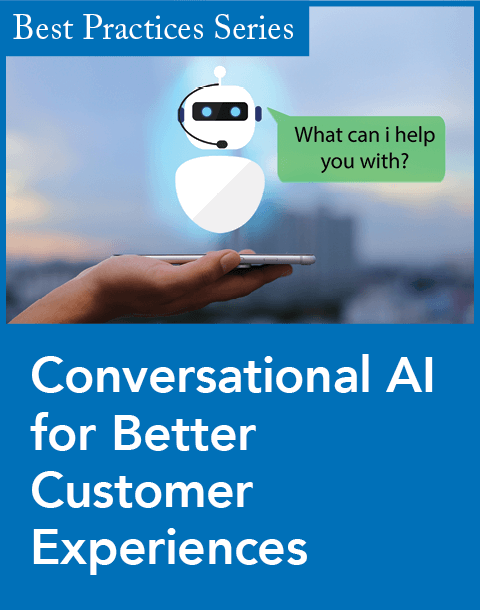 For these customers, even the slightest conflict might stir up such overwhelming negative emotion that they’ll lash out at undeserving targets, such as customer service representatives (CSRs). The magnitude of this customer behavior has already boiled over to such a degree that it made the local television news on KOLO-TV, the ABC affiliate in Reno, Nev. The story, “Bad Economy Leads to Bad Moods” (www.kolotv.com, March 25, 2009), reveals how stress levels brought about by the economy are weighing on customer interactions. Sunny Osborne, for example, has noticed a difference. She’s a CSR at Answerwest—an inbound call center in Reno—who talks to about 1,000 local people on the phone every day. “You can hear the stress in their voice,” she said in the story. But what about those customers who can’t be soothed during an interaction? What can a CSR or a contact center manager do to minimize customer attrition? Often, when customers leave a company, it’s not without warning—first they’ll shout, curse, and argue with a CSR about their general frustrations with a company or its product or service. In some instances, they may even threaten to leave. Unfortunately, though, many companies don’t have the ability to heed, let alone act on, these warning signs. 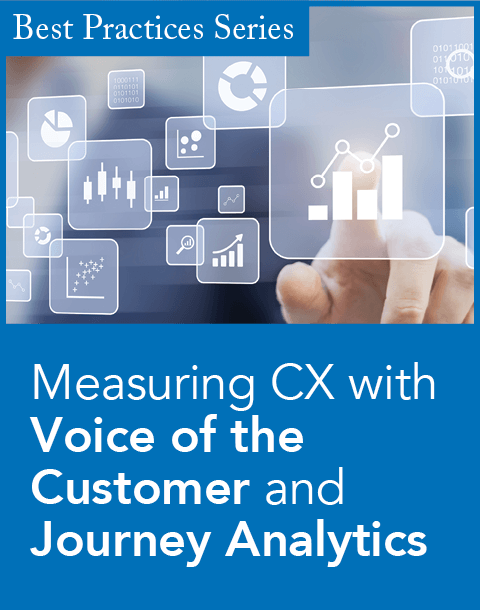 Speech analytics can help, enabling contact center professionals to search recorded voice calls for keywords, such as a competitor’s name, that might indicate a caller is already thinking about jumping ship. Analytics can help track the decibel levels of a caller’s voice, tying any increase to the possibility that the caller is angry enough to bail. 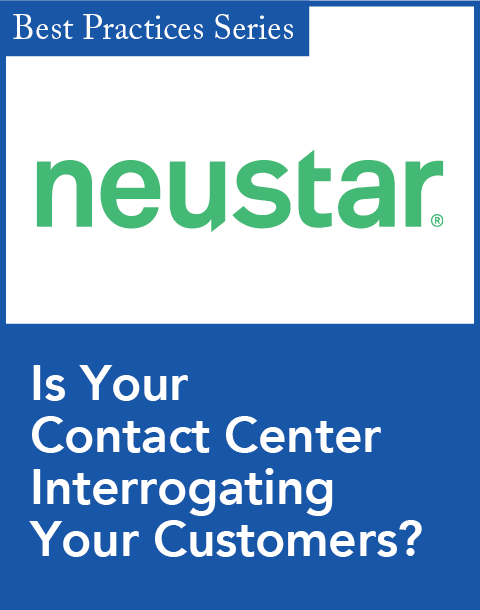 Armed with that information, contact center personnel can develop outreach efforts to win the customer back. Meanwhile, you should recognize that a general frustration exists among your customers. And you should do whatever you can to alleviate this and any additional stress that your agents endure as a result. Helping contact center managers achieve four primary goals.